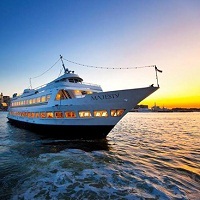 Based in Hyderabad (Telangana), we are one of the reliable agents providing Cruise Services. Have a different and amazing experience. Travelling through cruise is an amazing experience. Spend days and night enjoying the magical beauty of sea and sky. 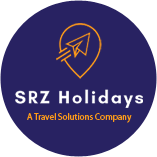 We give this service for Singapore and help tourists explore the beauty of this place. Our entire team comes together to serve you with the best. We would make all the arrangements as per your requirement and the necessary information would be given to you.